Son láminas delgadas de porcelana, que van pegadas a la superficie de los dientes luego de un tallado superficial. 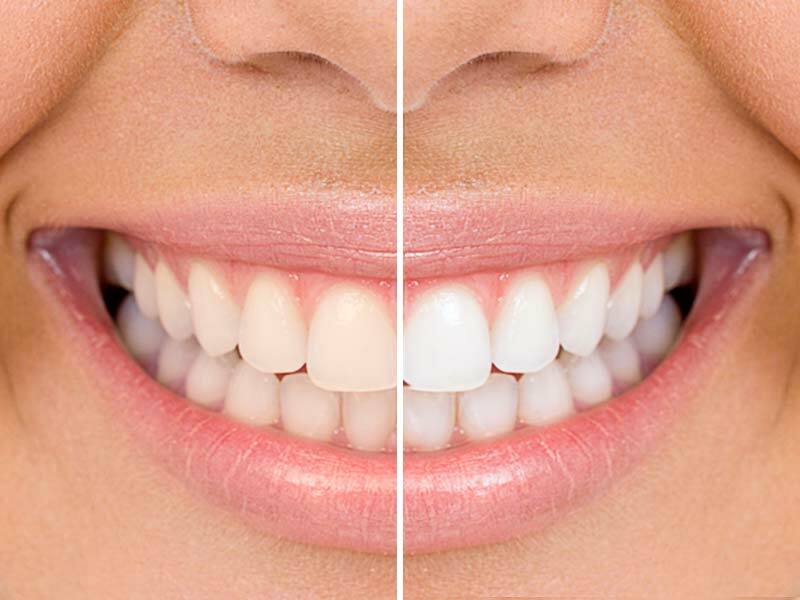 These are thin porcelain surfaces that are bonded over the front tooth surface. 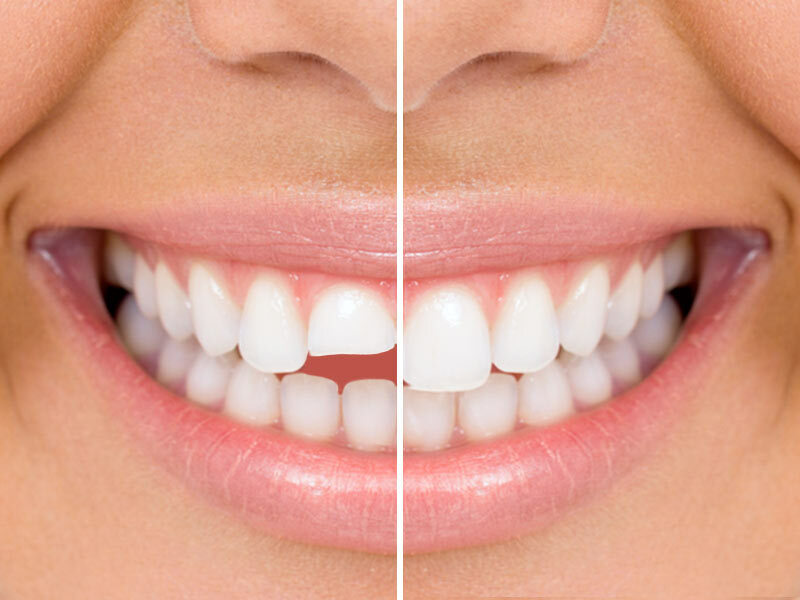 Very little tooth reduction is needed in order to have a veneer. 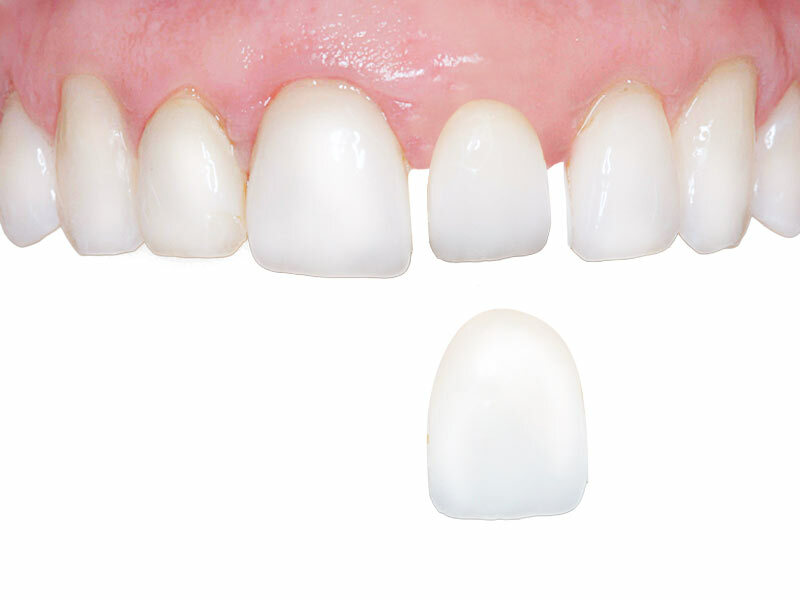 This technique is performed quickly and can be used to reshape defects, close spaces between teeth, alter the shape of worn or chipped teeth – providing the damage is not too great.